Join us for a Networking 5 à 7, sponsored by MACES! Help us MAKE NETWORKING GREAT AGAIN! During the 2016 fall semester, SCS students enrolled in CPL2 510 Communication and Networking Skills worked together to design and launch the inaugural “Make Networking Great Again” event. This professional networking 5 à 7, held at the Royal Montreal Curling Club, enabled students to directly employ networking applications and approaches acquired throughout the course in a casual business environment. 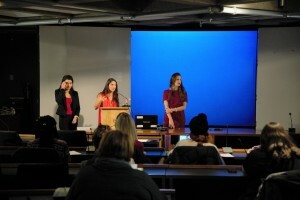 As a result of the students’ assiduous efforts in planning and implementation, the event was a resounding success. In keeping with networking momentum, the students have collectively agreed to arrange occasional networking events to connect with other members of the SCS community. As such, we are happy to announce our upcoming Networking 5 à 7, sponsored by MACES, and we want you to join us! Published by jvanheest on March 14, 2017 at 2:04 pm under Uncategorized. 0 comments. Working on your big break in the communications industry? Think that PR skills alone can get you there? Think again. Join IABC/Montréal on May 4 for a unique, inter-generational event where four professionals in the fields of business, media, advertising and public relations will share their views on the winding road to professional success. Nancy Truman was editor of FP Entrepreneur at the National Post, a position she held from the launch of the section in 2007 until December 2016. She has driven many successful entrepreneur series both in print and online, increasing readership of the section and building a significant Web presence. She began her career at Financial Post Magazine in the 1990s and has held various positions at the paper including editor of Mutual Funds and RRSP coverage, Executive Education and FP Careers. She is looking forward to the next phase of her career as a consultant and freelance writer. 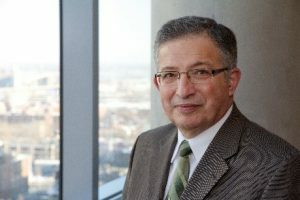 Adel Raphaël is a lecturer at the JMSB Management Department of Concordia University and specializes in Negotiations and Conflict Resolution, Management Consulting, Organizational Behaviour and Contemporary Business Thinking and Business Consulting. Adel also lectures at McGill University and the Royal Military College of Canada in Kingston. Having previously held senior positions within Nortel, Bell Canada and Saudi Telecom, Adel has a rich background in the communications sector. Marie-Claire Lynn completed her undergraduate degree in communications at Concordia University and is also and alumni of McGill’s PR and Communications Management diploma program. She currently holds a senior position at Moment Factory and has worked as a marketing and communications professional at Moisson Montreal, Cirque du Soleil and Apathy Is Boring. She really is a communications guru! Want to find out more? Click here to get your tickets and look forward to an exceptional night of fun, inspiring stories and valuable insights. Hear their stories, ask your burning questions, outshine the competition. Published by amysmith on March 7, 2017 at 7:22 pm under Uncategorized. 0 comments. 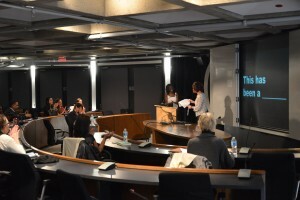 On Nov. 24th, industry leaders in communications, PR, and marketing shared their unique insights with McGill’s students. Valery Pasionek: self-confessed agency addict. There’s no vanilla flavour in an agency —no one’s bland! If you decide to work in an agency, you’ll have a chance to learn from the industry’s superstars. When job-hunting, don’t sell your skills, sell yourself. 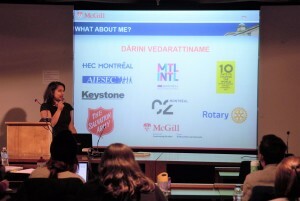 Darini Vedarattiname: lives to help others and has managed to make a career out of it. Don’t waste your time working for an organization if it’s not right for you. Build your network and brand—stand out and rise above the noise. Help people and be genuine while doing so. You never know what may come of it. Deborah Hinton: believes that it’s ok if your career path looks like a squiggly line. Give yourself career goals to help you stay on track. Figure out what you want to achieve and give yourself a deadline. Embrace curiosity: ask questions and get involved. Make sure your network is diverse—we can learn a great deal from different people. Many of us walked away from this memorable evening with a new set of tricks up our sleeves. Thank you Deborah, Darini, and Valery for taking the time to come to McGill—we can’t wait to put your tips into practice! Also, we would like to extend a big THANK YOU to the support of Investor’s Group for sponsoring the post-event networking session. Many students voiced interest for professional mentoring. For further information about the resources at the SCS, please feel inclined to send an email to Emilie Nketiah at labourmarketconnections.scs@mcgill.ca. Published by nicsmith on November 29, 2016 at 11:06 pm under Learning Resources, Networking, Networking Opportunities, News of PR practice, Uncategorized. 0 comments. 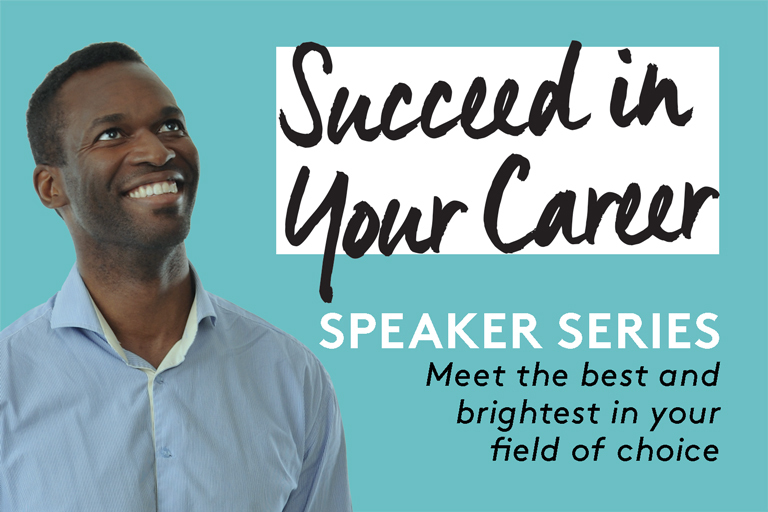 Join industry leaders for advice on the next step in your career. Expand your network, identify job prospects, and stand out in a competitive market. An informal networking session will follow. $5 for McGill SCS students and alumni. A Career in Agency: How Ready Are You? 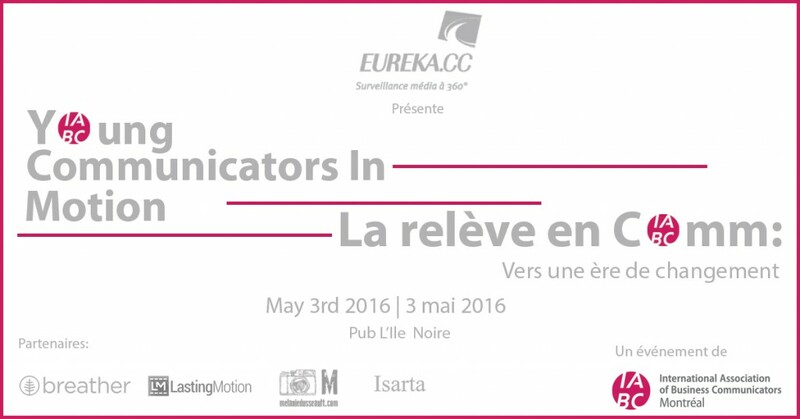 Representatives from Association du Marketing Relationnel(AMR) and the International Association of Business Communicators (IABC) will join us! Copyright © 2016 McGill University School of Continuing Studies. All rights reserved. Published by amysmith on November 16, 2016 at 7:48 pm under Uncategorized. 0 comments. Member of Parliament, former McGill lecturer, and alumni of the PR diploma Sherry Romanado came to McGill last week to talk to students about government relations. Upon completing her MBA at Concordia University, Sherry decided to step onto the political scene. Although she confessed to not having a background in politics, she was driven by her desire to make life better for Canada’s veterans. Sherry’s campaign saw her working around the clock. Her hard work payed off though and she was elected for the first time last October as MP for the Longueuil and Charles-le-Moyne constituencies. Sherry humbly admitted that she was surprised yet over the moon to have won. A year later and Sherry is still as busy as ever. She spends most of her week in Ottawa and heads back to her writing on the South Shore at the weekend. Sherry told students that her passion for politics and desire for change has given her a feisty character—there’s a reason she’s known as “the pitbull” in Ottawa! McGill’s future PR pros were lucky enough to get their hands on some of Sherry’s top tips. She helped students understand how to build long-lasting relationships with politicians. Sherry even discussed some of the pros and cons of working for a parliamentarian. In a nutshell, government relations sounds like a lot of hard work but a whole lot of fun. After the lecture, students lined up to thank Sherry for her insightful talk and ask questions. 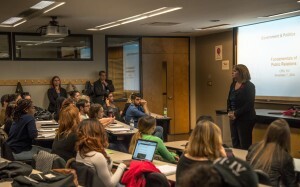 Thank you Sherry for coming to McGill and taking the time to speak with students. We hope to see you again! Published by amysmith on November 15, 2016 at 3:16 pm under Uncategorized. 0 comments. We looking for an enthusiastic, bilingual communications specialist to join a team of passionate marketing professionals and have a direct impact on growing a Canadian and global success story! Reporting to the Communications and Public Relations Manager, the Communications Specialist will be responsible for writing, editing and translating public and internal communications, including but not limited to newsletters, press releases, and social media content. Published by jvanheest on October 31, 2016 at 12:39 pm under jobs. 0 comments. 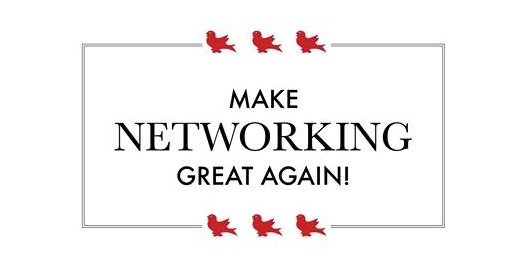 Students from CPL2 510 Communication and Networking Skills are proud to host “Make Networking Great Again” on Friday, October 28 from 5:30pm to 7:30pm at the Royal Montreal Curling Club. This unique event, completely organized by Continuing Education students enrolled in CPL2 510 Communication and Networking Skills class, unites students from various programs, professional disciplines, and career expertise in a casual business environment to exercise effective networking skills. Representatives from MACES, along with Jason Della Rocca, the Co-Founder of Execution Labs, will be providing remarks at the event about the importance of networking. 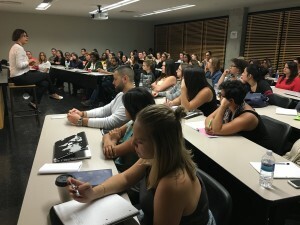 Published by jvanheest on October 26, 2016 at 6:51 am under Events, Networking, Student News. 0 comments. PR is an emerging communication field like no other. Organizations are held to account faster and more strictly than ever before and communication recipients have the power to shift and shape the narrative. Growing social desire for accountability has begun to put a price on public opinion. This may be one explanation for the rise in the prevalence of PR practitioners. 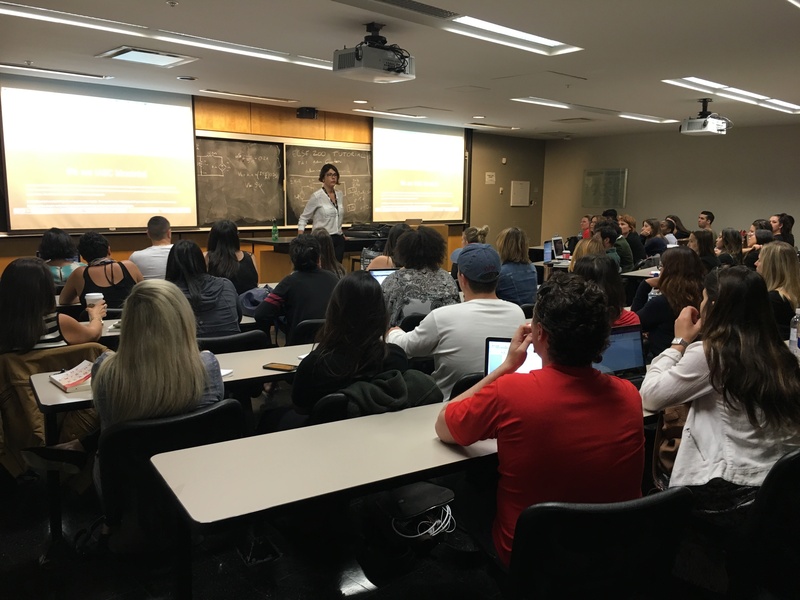 McGill’s School of Continuing Studies PR program offers a comprehensive set of complimentary courses for students keen to pursue careers in the field. The benefit of the program lays in the hands-on approach, which many students welcome warmly as it offers a refreshing change from academic undergraduate study. The course also sprinkles in theory to substantiate approaches to case-based problem solving. After some digging, it became clear that the new McGill PR cohort of 2016 comes from a diverse range of backgrounds—England, Ontario, Lebanon, Syria, Haiti, and France to name a few! Studying in Montréal has helped many students learn a great deal from the hard-truths of PR culture in Canada and the challenges that we must face as professionals. This year’s students seek to leverage their academic credentials to careers in political PR, government relations, corporate PR, digital media, internal PR, external PR, event management, investor relations, and even campaign management. The program brings a new set of challenges to the table such as refining our communication and honing our internal thesauri. One student praised the program saying that “it makes you recognize the importance of careful wording and how sometimes not speaking carries a message as effective as speaking continuously.” Another student commented on how the learning environment provides a unique opportunity to brainstorm and problem solve real-world case studies. Check out our upcoming blog posts to keep up-to- date with upcoming events, student projects, and exciting internships. Keep your eyes peeled as members of the McGill PR class will be running an event for the International Association of Business Communicators in Montreal come November. We’ll also be keeping you posted with the latest news on Twitter and LinkedIn! Published by nicsmith on October 23, 2016 at 7:33 pm under Classes, News, Student & Alumni News, Student News. 0 comments. WHO: Not-for-profit coalition that supports community-based volunteer literacy groups within Quebec. WHAT: Focus on professional development, communication and advocacy for English literacy. Published by jvanheest on October 11, 2016 at 12:25 pm under Internships, jobs, Volunteer Opportunities. 0 comments. 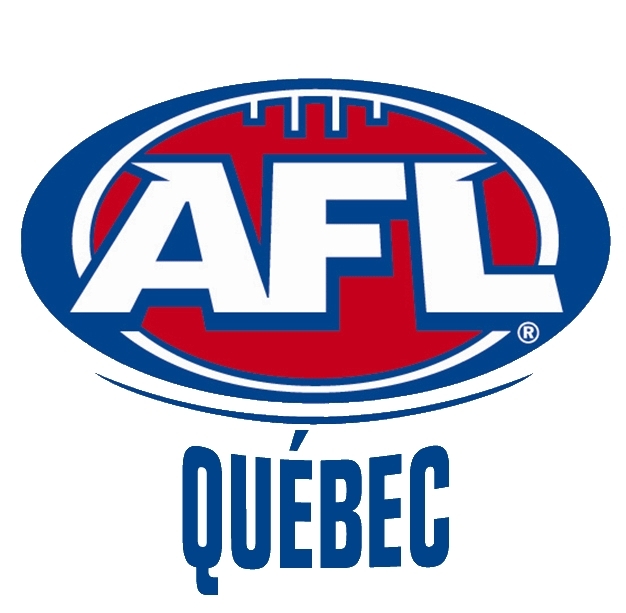 AFL Quebec is the official body for the sport of Australian Football within the province of Quebec. “Footy” is a growing sport not only in Canada but all over the world. Since 2009, AFL Quebec has been organizing competitions, a league and raising awareness about the sport. At the moment AFL Quebec is composed of 4 men’s teams and 4 women’s teams. Published by jvanheest on October 11, 2016 at 12:00 pm under Internships, jobs, Volunteer Opportunities. 0 comments. Tracey Brooke Public Relations is looking for an intern! Published by jvanheest on September 8, 2016 at 3:40 pm under Internships, Uncategorized. 0 comments. This hands-on crash course will teach you tips and tricks for shooting better smartphone video that will help you achieve your communication goals. Join IABC and U.S.-based video production company Candidio for 90 minutes of practical tips on how to plan for shooting a video, covering topics such as key messages, script, alignment with comms and business objective; shooting tips, and editing! Published by jvanheest on September 2, 2016 at 1:28 pm under Classes, Discussion, Events, How-to advice, Uncategorized, Workshops. 0 comments. Telefilm Canada is searching for a part-time summer Communications Intern for a three month term. This is a paid summer internship, offering up to 252 total hours (average of 21 hours a week) at the rate of $15/hr. Published by jvanheest on June 1, 2016 at 2:09 pm under Internships, jobs. 0 comments. Published by jvanheest on April 22, 2016 at 12:40 pm under Learning Resources, Networking, Professional Development. 0 comments. 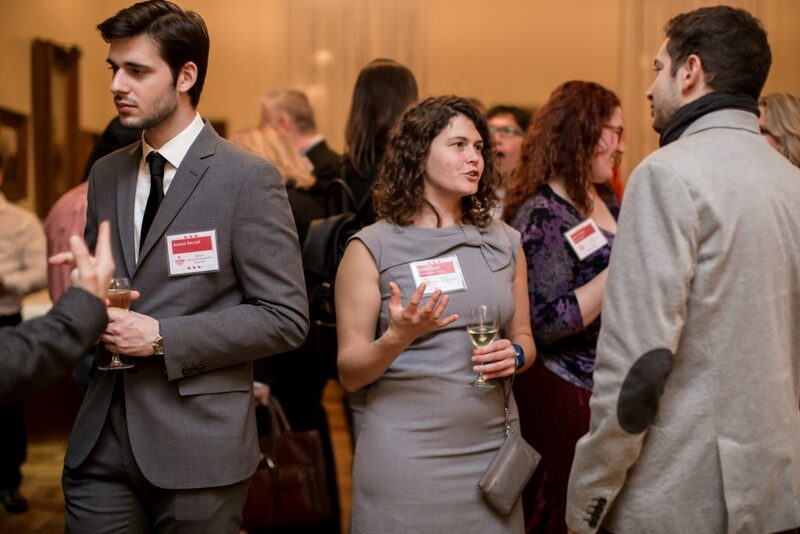 The International Association of Business Communicators’ (IABC) Montréal “speed style networking” event for student-professionals is back for its 2nd edition on May 3rd, 2016. Published by jvanheest on April 12, 2016 at 3:15 pm under Discussion, Events, How-to advice, Learning Resources, Networking, Networking Opportunities, Professional Development. 0 comments.